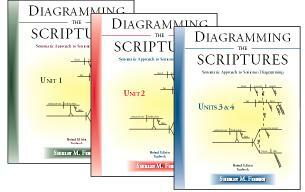 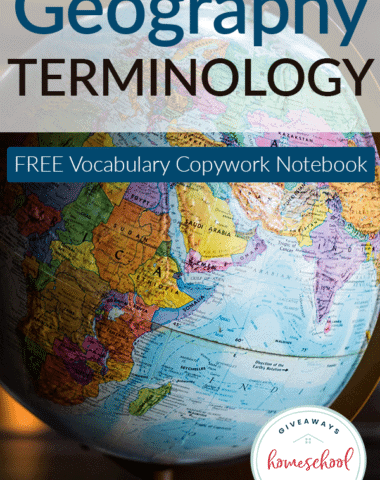 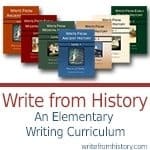 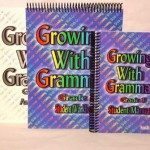 Part 1 in this series will cover resources for Grammar, Copywork and Dictation. 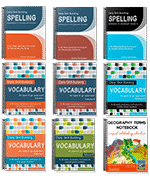 Each of the resources below will include a link to the author’s website and if available, I have linked to a review. 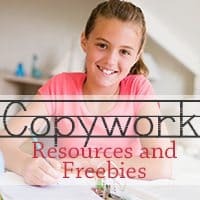 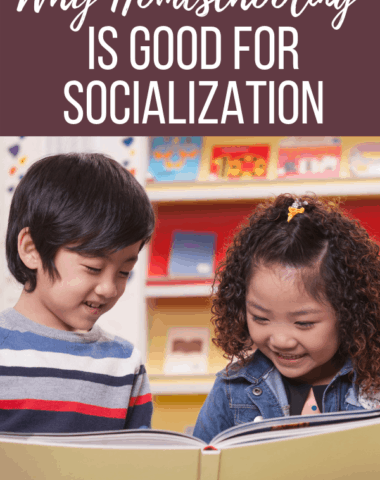 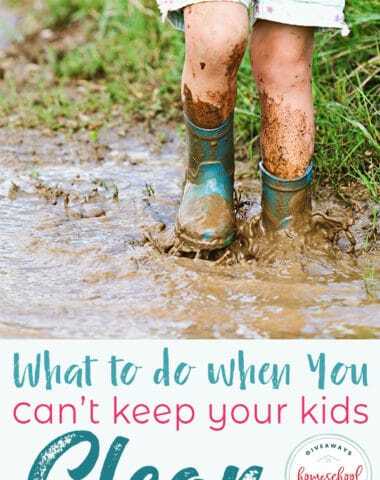 Reviews from other moms that have used the curriculum is the best way to learn about these resources because they will give you an honest opinion of what worked for them, what they liked about it and didn’t like about it. 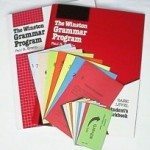 So if you are interested in a particular program, read those reviews for helpful information! 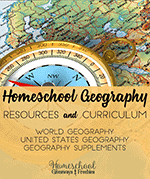 Before I get to the resources, here are some links to help guide you in curriculum planning. 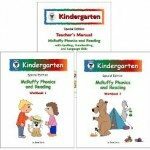 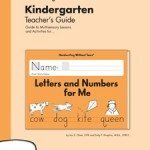 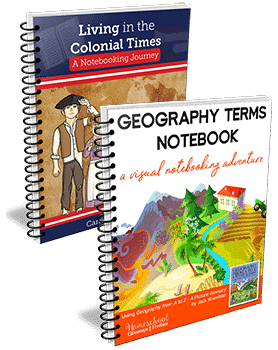 Cathy Duffy Reviews – a great place to read about curriculum choices on any subject. 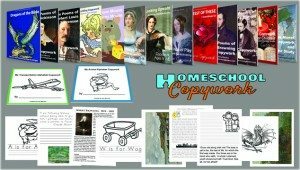 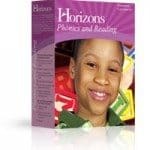 HomeschoolReviews is another place to read about curriculum choices on all subjects. 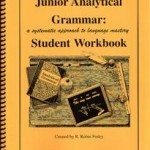 Analytical Grammar and Analytical Grammar Jr. 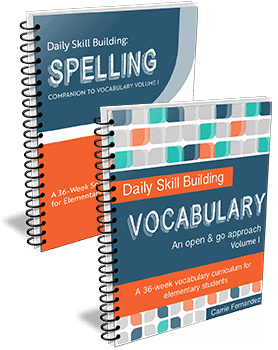 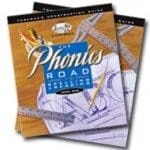 The Phonics Road to Spelling & Reading – this is a complete Language Arts program that includes: Grammar, Spelling, Reading, Handwriting, Composition and an introduction to Latin. 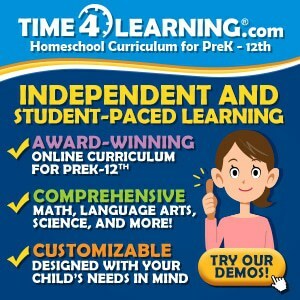 Ambleside Online is a free curriculum that offers free lessons in every subject. 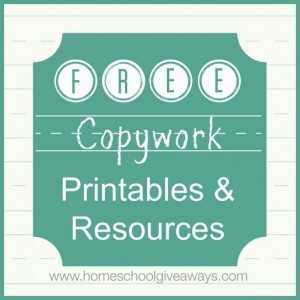 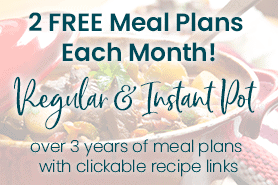 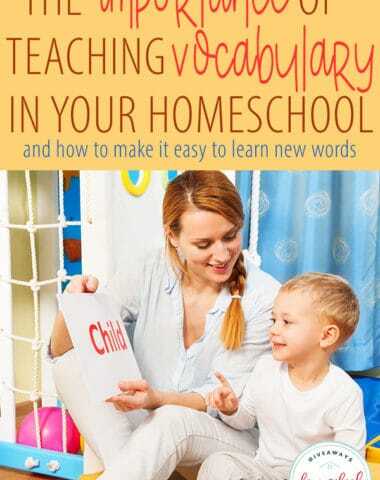 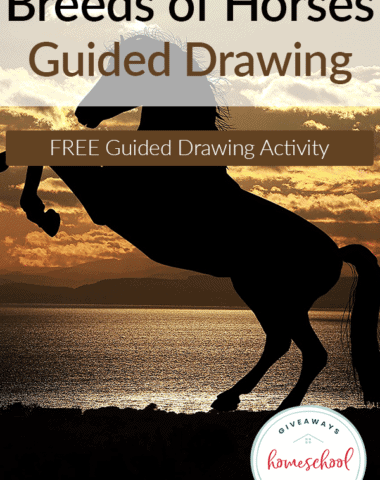 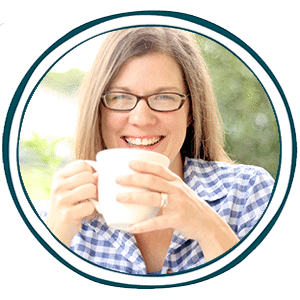 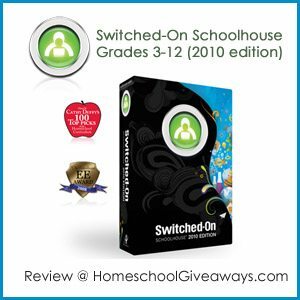 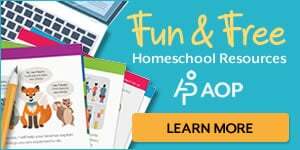 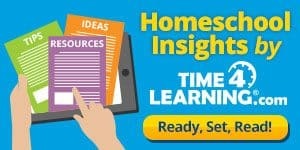 Easy Peasy All-In-One-Homeschool is another completely free curriculum. 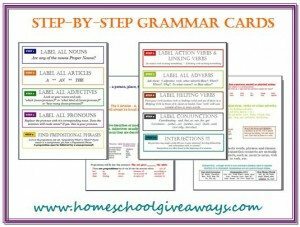 FREE Grammar Posters – these would be great for putting on your schoolroom wall as a grammar reference. 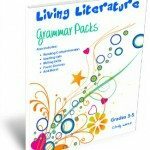 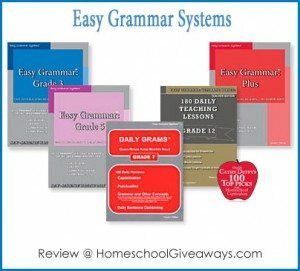 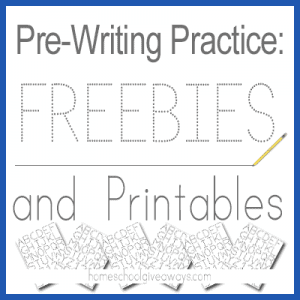 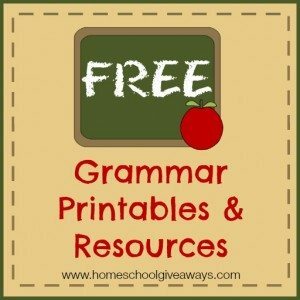 Tons of FREE Grammar Printables and Resources!! 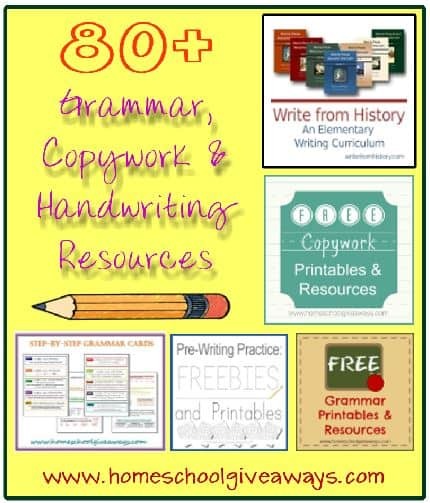 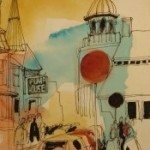 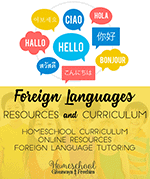 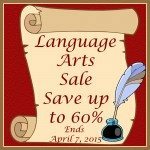 75+ Resources Available on Currclick – some are on sale and some are available for free. 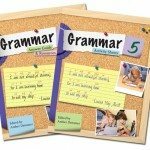 Grammar Songs to help learn parts of speech and punctuation rules. 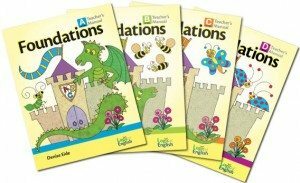 Language Adventures Series by Rick Walton are cute and funny readers to help learn the basic parts of speech. 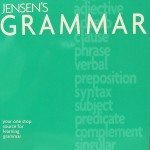 Grammar Ninja – online grammar game that is lots of fun! 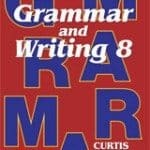 Diagram any sentence here to check yourself or to just see how it looks!